Japan Quality Medal (JQM) and Deming Prize Winner, Mahindra. Mahindra is the largest tractor manufacturer in the world and known for its state-of-the-art tractors, attachments and utility vehicles. It is among the top three of the biggest tractor Manufacturers in the world. In 2005, the company entered the Australian market with the launch of its assembly & customer support centre in Acacia Ridge, QLD. Currently, the company’s products are being sold and serviced by 40 dealers throughout Australia. 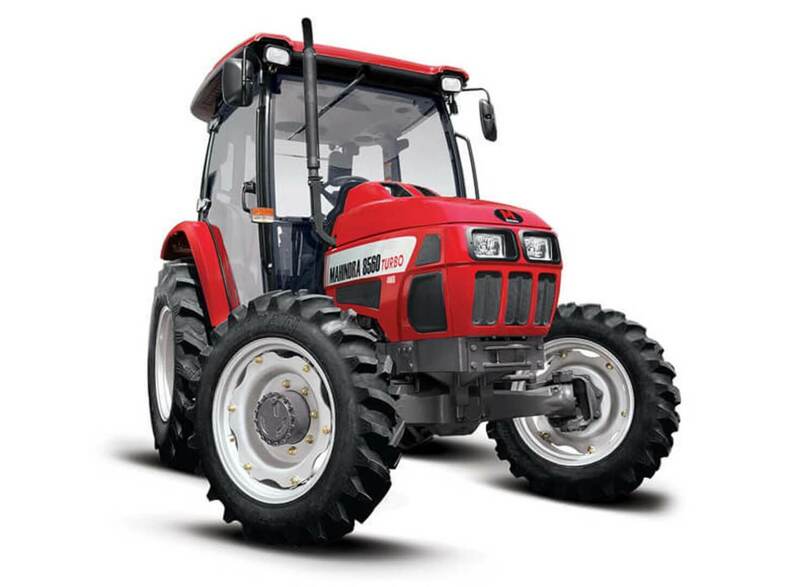 Mahindra tractors have the longest warranty depending on the tractor model. A 3-year drive train warranty is given to tractors over 25 horsepower while a 7-year drive train warranty is given to tractors under 25 horsepower. The testing and quality parameters of Mahindra equipment and engines are extensive and of excellence. 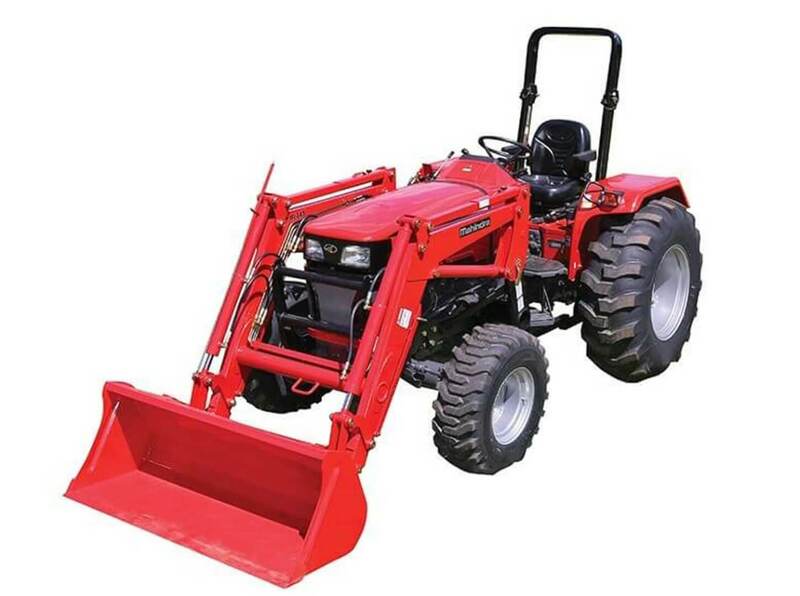 Known for their durability and reliability for their use of heavy duty components and professional grade construction, Mahindra tractors have always exceeded customer’s expectations. Mahindra’s professional grade tractors range from 25 HP – 100 HP and in a full range of configurations: 2WD and 4WD, gear/shuttle/HST/PST transmissions, higher lift capacity, a constant-running independent PTO, a foot operated differential lock and a sturdier iron cast chassis. Mahindra tractors produce power take-off at approximately 2400 rpm which is significantly lower than other competitive units. This gives the operator feel less vibration, less wear and tear on the engine and reduced fuel consumption. 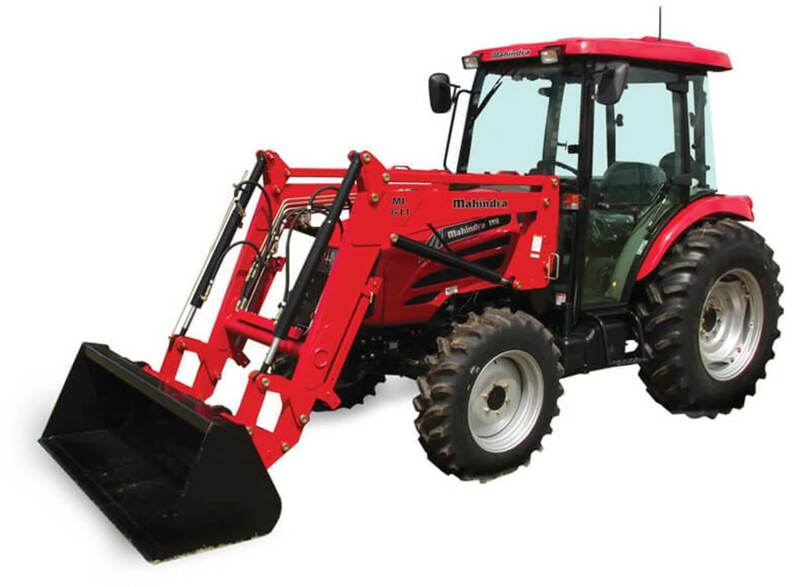 Mahindra tractors are perfect for agriculture or livestock, specialty or hobby farming, general grounds maintenance and rural lifestyle. The tractors are all made from heavy duty components designed to last for years and not easily damaged. 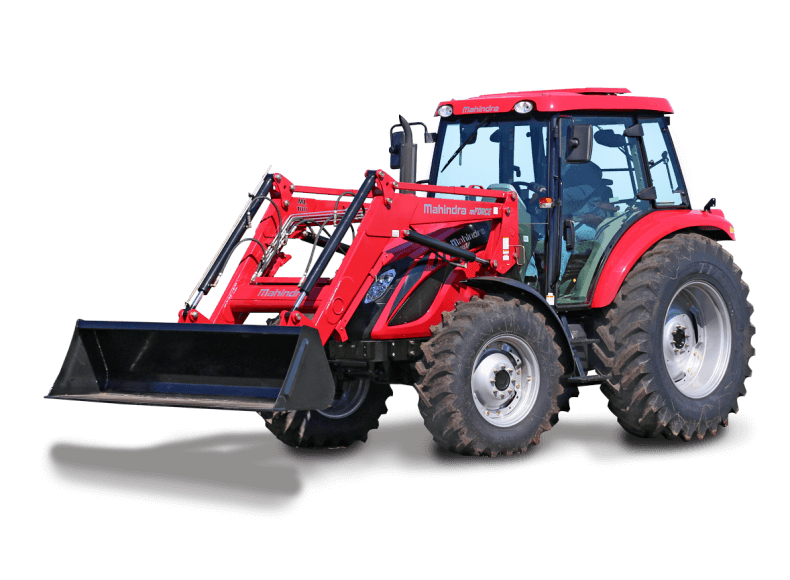 The tractor line also has the highest lift capacity on front loader and rear linkage. The tractors are also equipped with reversible rims. 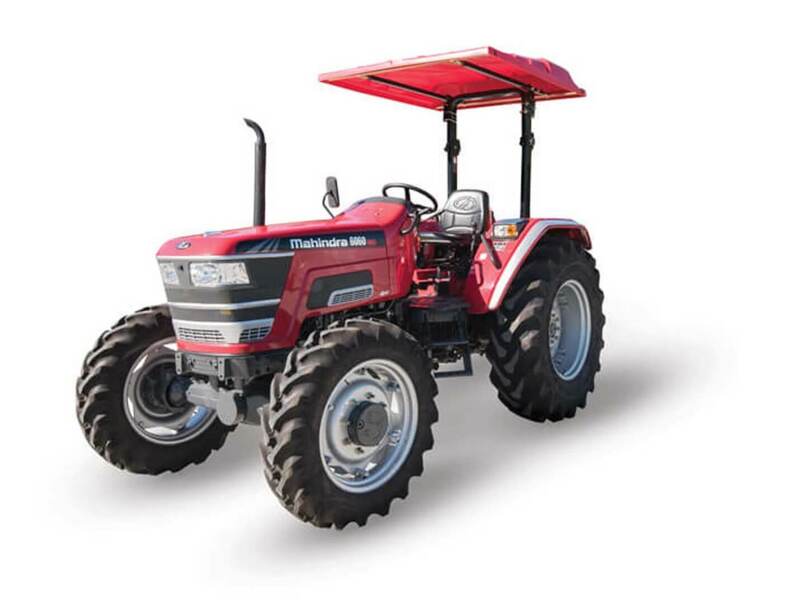 Mahindra is regarded as the world’s number one selling tractor. With the Mahindra tractor, you can lift more, pull more, push more. Scroll down to view the list and specifications of the Mahindra tractors: the toughest tractors on earth. *Conditions Apply – Finance through DLL Finance. Approved applicants only. 36 monthly repayments. 30% deposit. Nil Balloon.